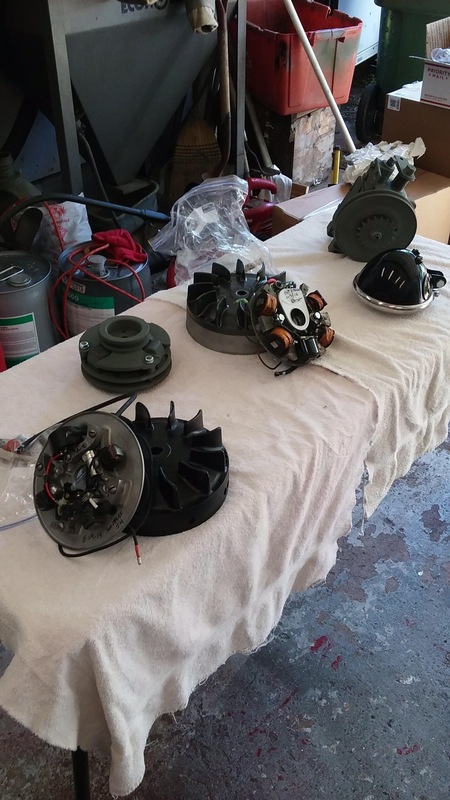 Jimmy Hubbard – 1958 Eagle for Sale | Texas Cushman Club, Inc.
Look these pictures over. 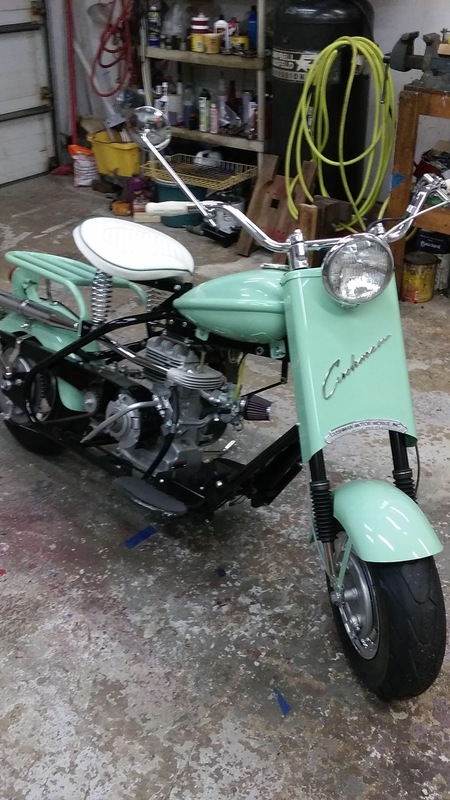 Great looking scooter and several parts available. 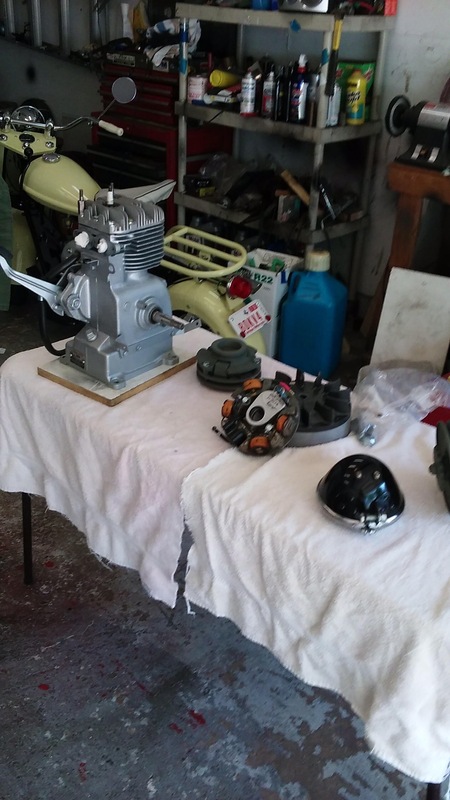 1958 Cushman Eagle, 8 hp, alum wheels, my carb, 300 miles since restoration. Base-coat clear, all black parts powder coated. $4500. Contact : Jimmy Hubbard TCC#1015. Call or text: 972-682-3985. What I’ve been looking for ! Give him a call. Even if has sold, you’ll make a new friend.